Radio Show Host Cynde Meyer is the CEO, founder and publisher of Spirit Seeker Magazine, a 20 year monthly resource for the Mind, Body and Spirit. She is a weekly radio show host, and has interviewed some of the top authors in the area of Mind, Body and Spirit, including Wayne Dyer, Esther Hicks, don Miguel Ruiz, Marianne Williamson, Dr. & Master Zhi Gang Sha, Dr. Pillai, Doreen Virtue, John Edward, and James Van Praagh. 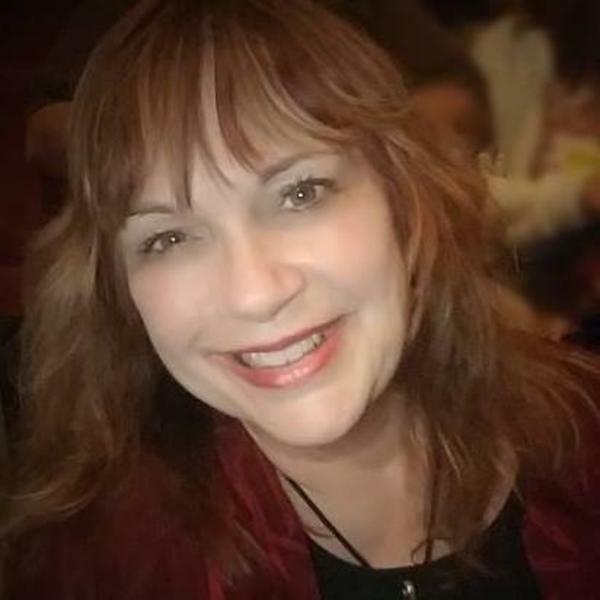 Cynde works as a certified Life Coach, Real Estate agent, Feng Shui Consultant and is one of the top ten psychics in St Louis, MO. Her clients call her sessions Spiritual Tuneups! www.cyndemeyer.com www.spiritseeker.com www.blogtalkradio.com/cyndemeyer Cynde works as a life coach in person, by phone, or by skype. She is a workshop/seminar leader and keynote speaker. www.cyndemeyer.com 636-530-7579. Cynde Interviews May McCarthy, author of "The Gratitude Formula"
Margaret Ann Lembo, author of "Crystals, Meditation, and Mindful Manifestation"